PaxJets is everywhere in the world you need to be. 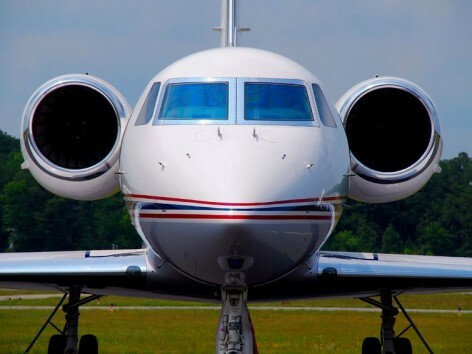 Please ask us for a quote in any city or country – whether you need a seamless, private jet connection in New York, London, Moscow, Shanghai, or anywhere else on the globe, PaxJets will provide the perfect aircraft, ground transport, security detail and catering whenever you need it. At PaxJets, our utmost priority is unparalleled customer satisfaction. We focus on your needs to ensure the ultimate private jet travel experience. We support and assist our clients with every nuance of private jet travel. Our dedicated multi-lingual staff has over 35 years combined experience in the private jet industry. They handle all the small luxuries that make each and every flight an especially enjoyable experience. Our core values of integrity, sincerity, and accountability are reflected in our reputation for excellence. Our clients’ trust, repeat business and referrals are a testament to the dedication we promise and deliver every day. PaxJets works with only the best aircraft operators. We require up to the moment background information for the aircraft, proof of sufficient insurance and highly qualified crews. The FAA, Wyvern, ARGUS and other aviation databases compile this information, which is continually available upon request. We strive for excellence in all we do. Our goal: PaxJets will be the premier choice for luxury travelers all over the world. Provides the BEST CHOICE OF PRIVATE AIRCRAFT THE WORLD HAS TO OFFER. We give you unbiased solutions to suit your private flying needs and offer some of the best pricing found anywhere. Gives the white glove treatment with COMPLETE PRIVACY, SECURITY and SAFETY. Has ACCESS to local airports and VIP terminals that are not available to the general public, which means clients enjoy minimal transfer times and the privacy, service and peace of mind that makes flying a pleasure, not a chore. Offers FLEXIBILITY that includes being able to change your flight times at a moment’s notice. No more wasted time in security or check in lines. Door-to-door service by helicopter or limousine, plus your choice of cuisine, fine wines, newspapers, anything else that might make your journey more comfortable. Supplies CUSTOMIZED CATERING. You name it and we will deliver it to you aboard your flight.